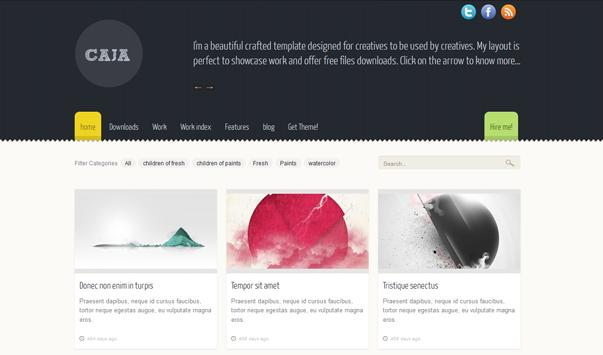 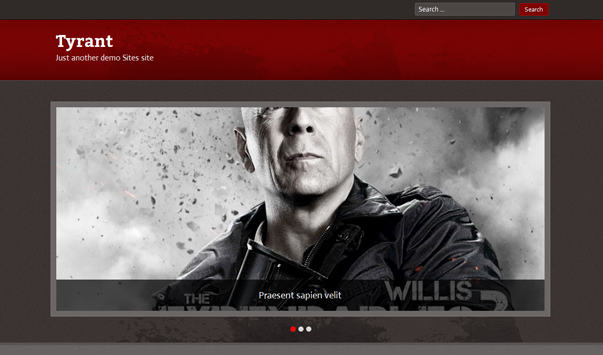 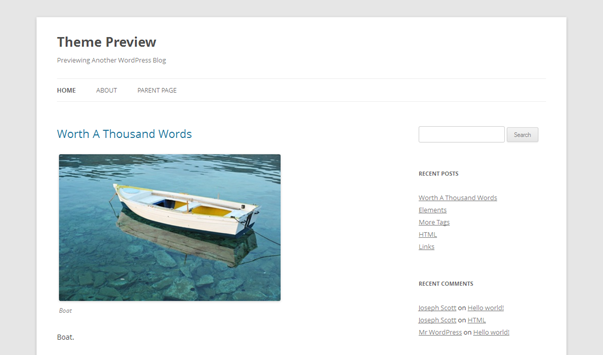 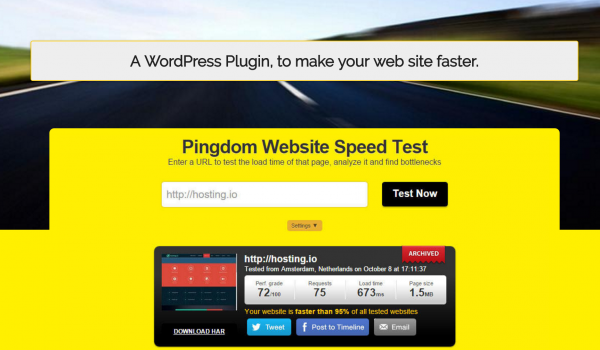 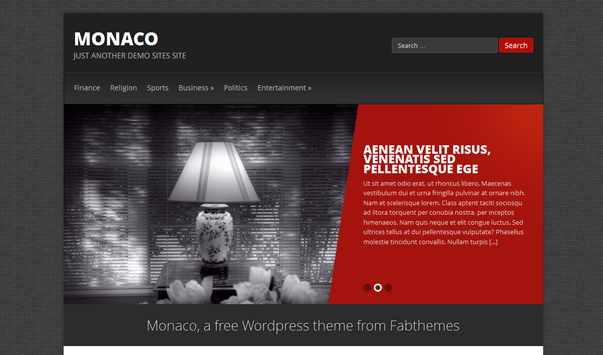 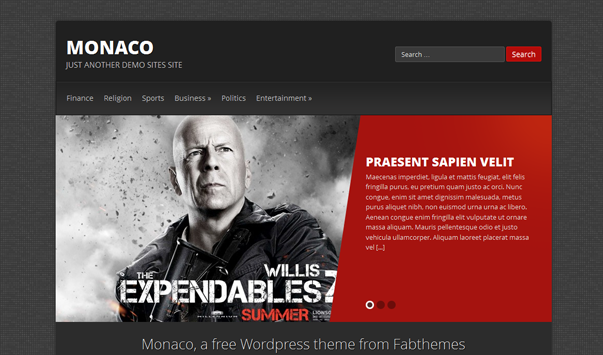 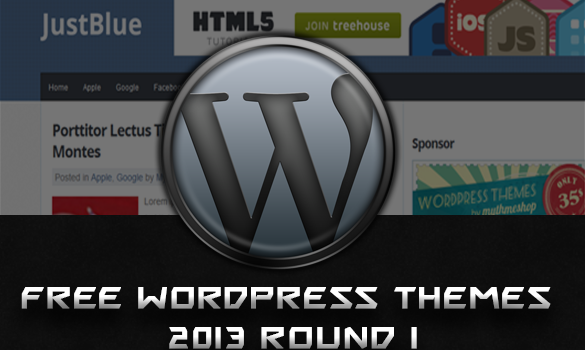 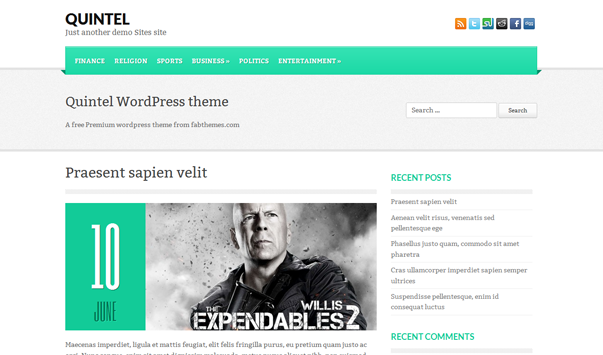 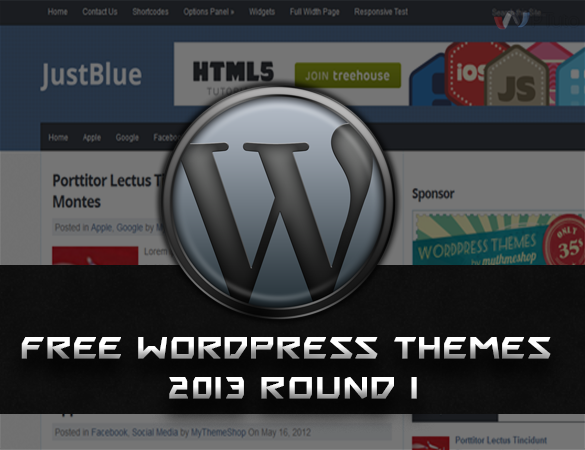 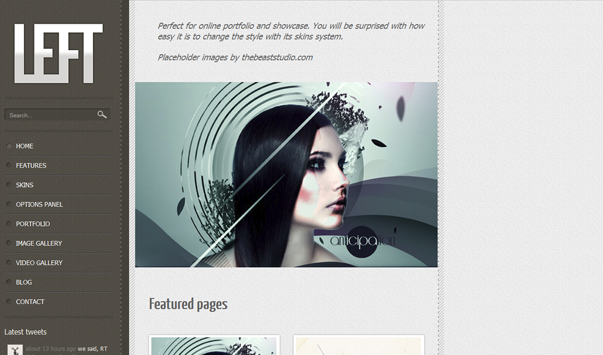 The round one of Free WordPress Themes 2013 contains around 40 free WordPress themes. 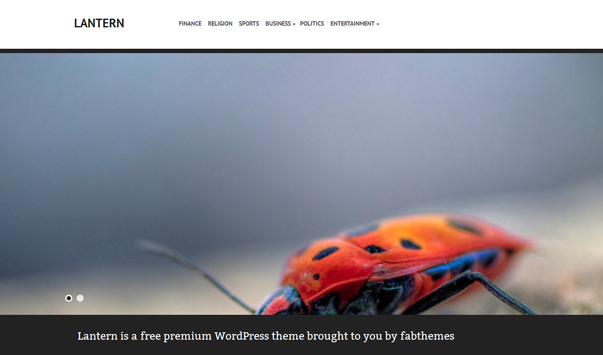 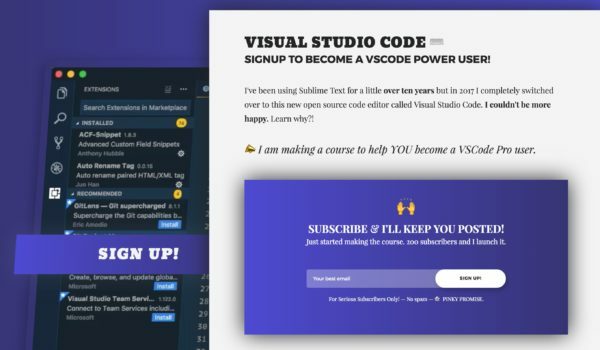 You are really going to enjoy our collection, these themes are one of the best Free themes we were able to find, if you locate anything fishy like a dead link, or an error in some theme let us know. 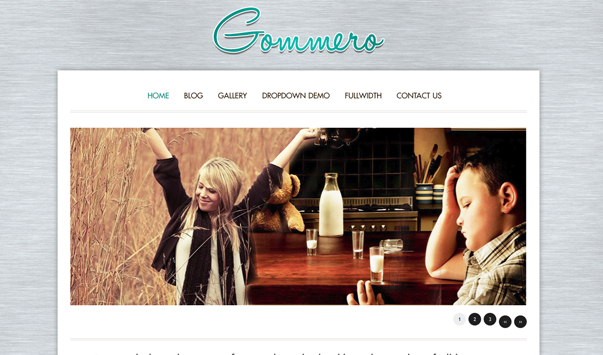 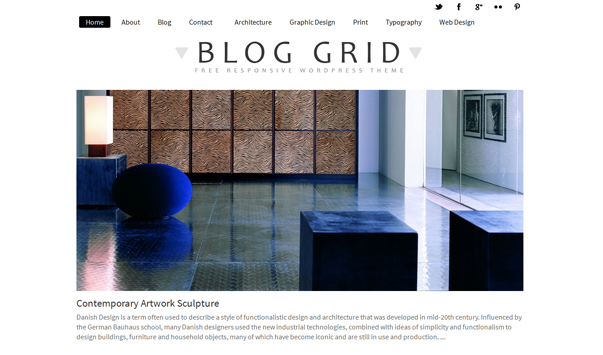 Blog Grid Theme Responsive is a WordPress Theme it can be viewed in mobile and tablets very clearly. 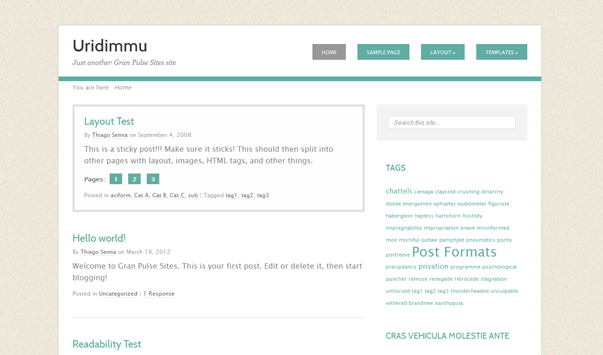 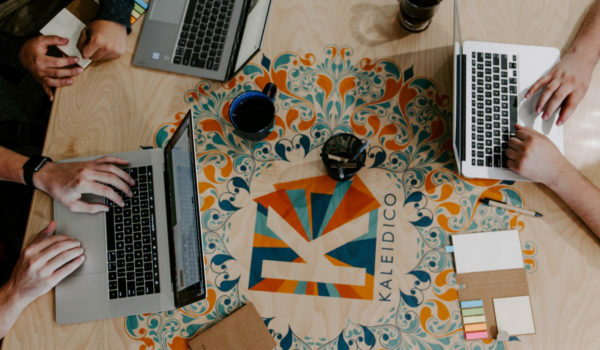 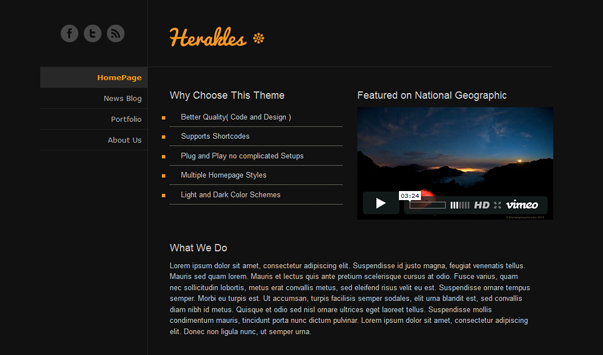 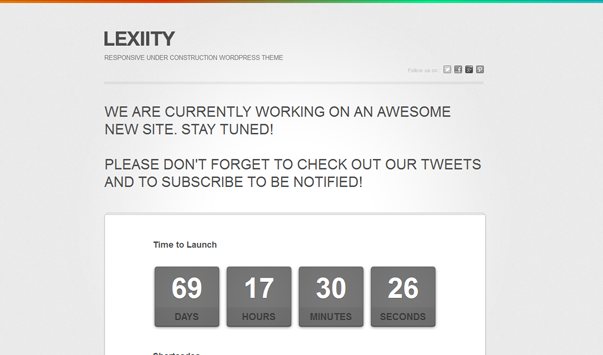 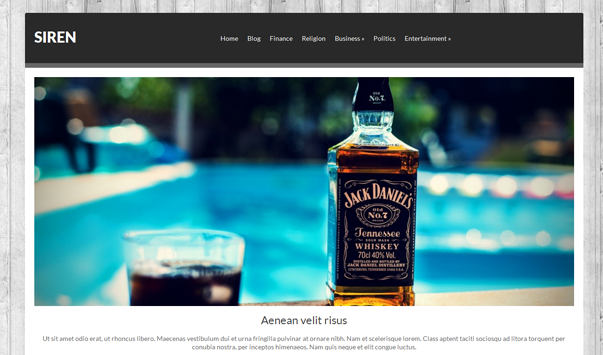 This is a nice theme for a blog pattern site, that is intended to do more in blogging world than any other niche. 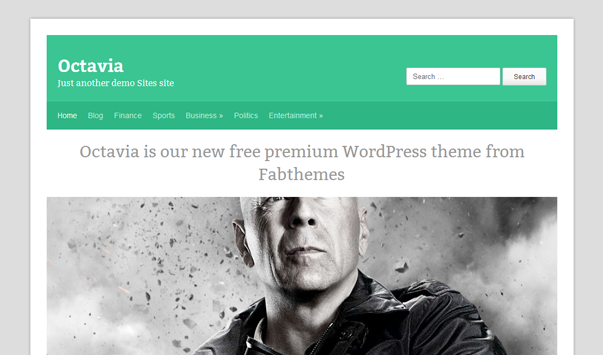 Octavia is a cool green colored fabtheme. 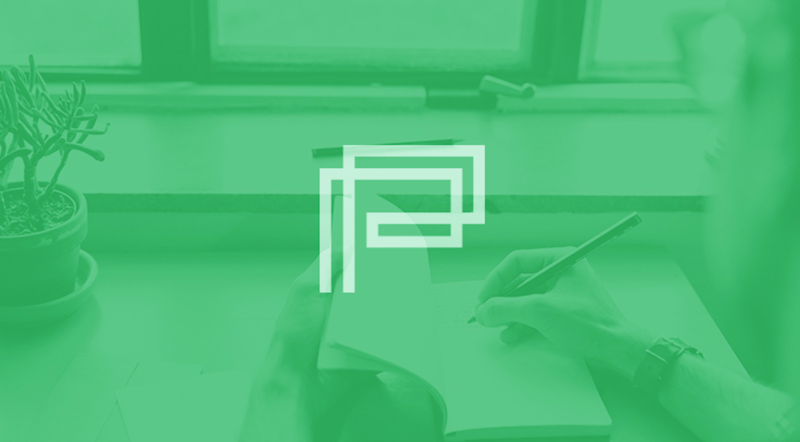 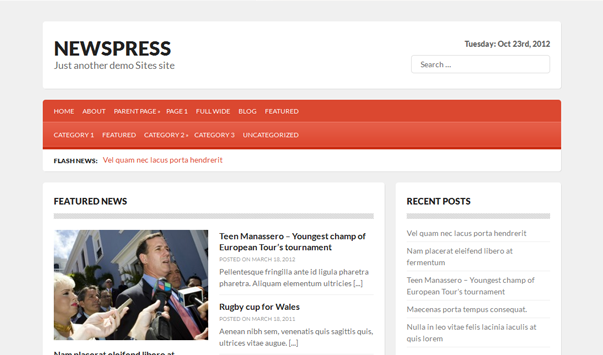 Newspress is a minimalistic theme. 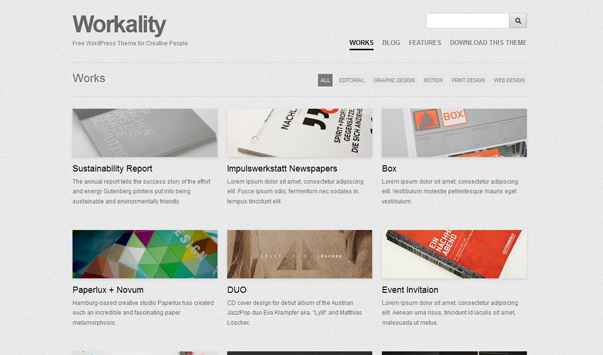 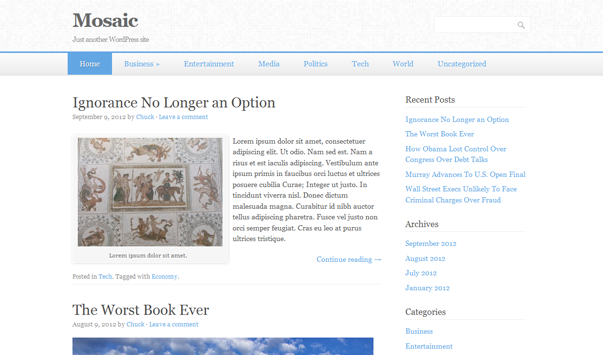 It is a NEWS Mag theme, perfect for NEWS blogs. 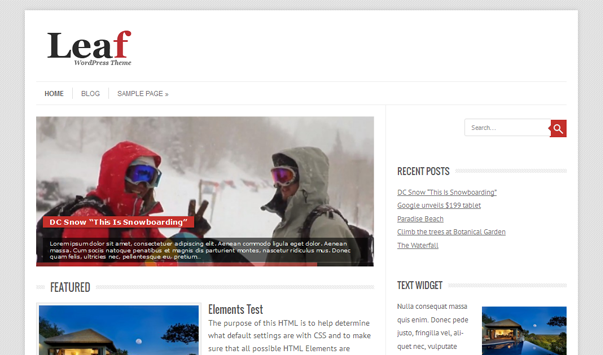 Siren is a responsive free WordPress theme that is built over a rock solid framework. 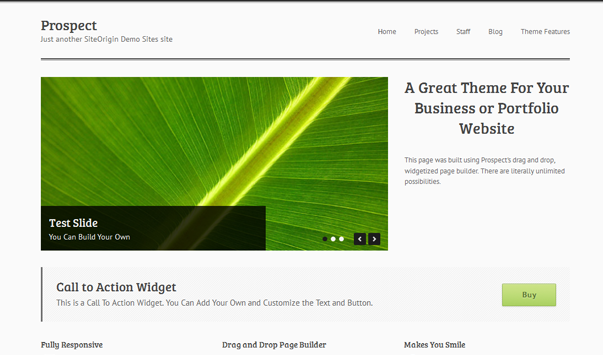 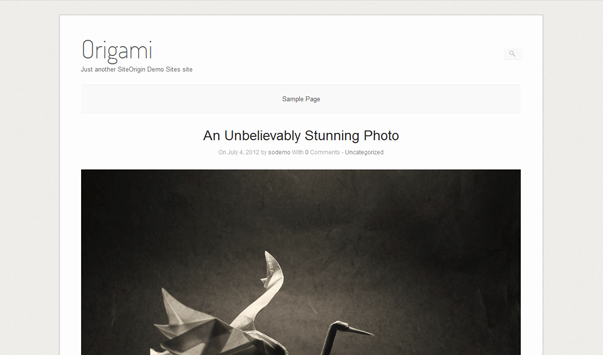 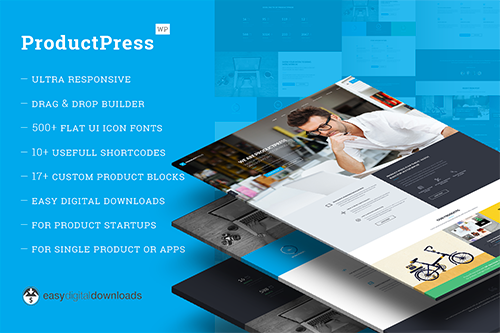 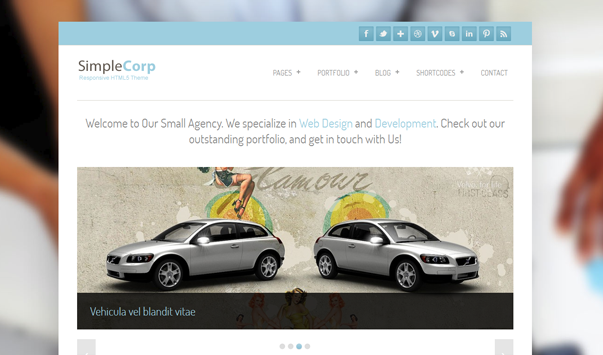 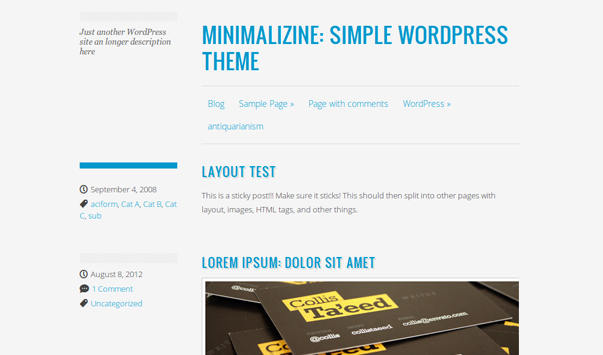 Minimalizine is a responsive free WordPress theme. 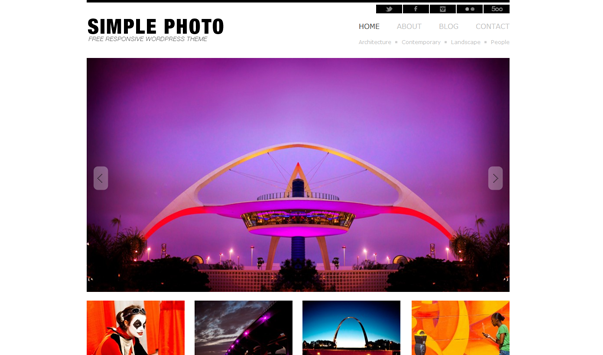 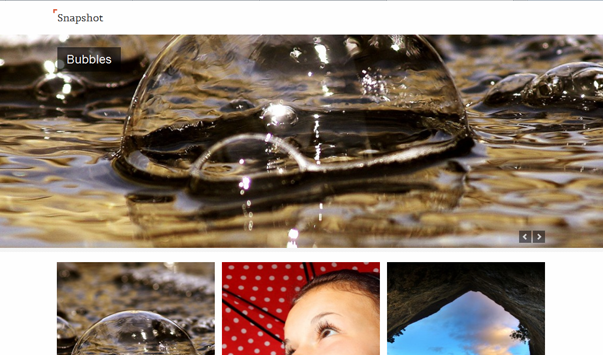 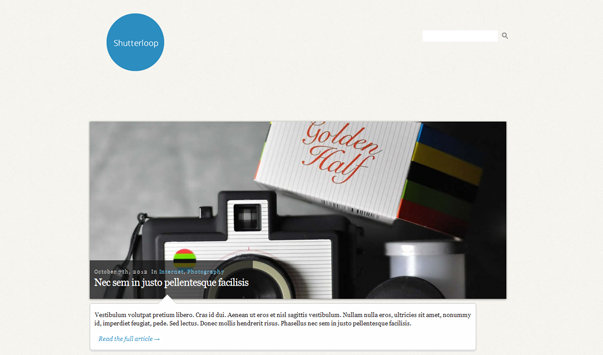 ShutterLoop is a web 2.0 modern photography WordPress theme. 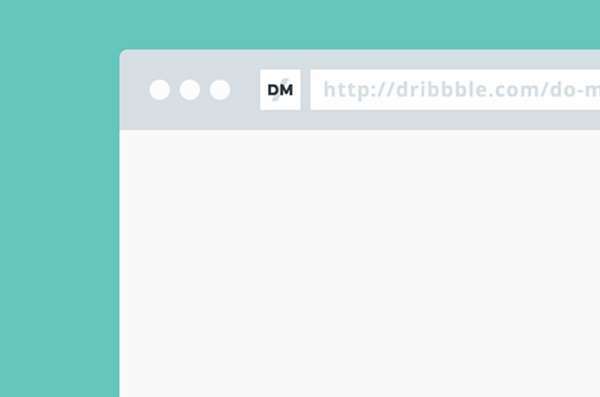 Simple, minimal, clear & clean. 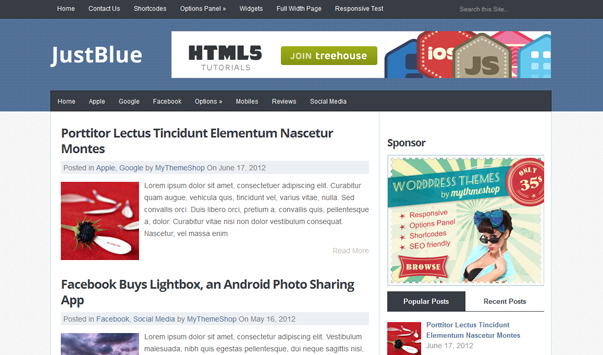 JustBlue is a free WordPress theme. 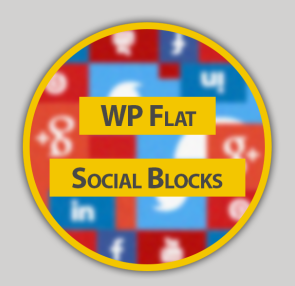 Do you want us to post more such round ups?